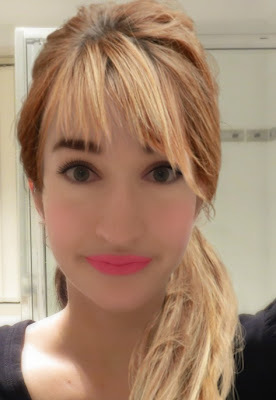 This Mumma needs a makeover*! 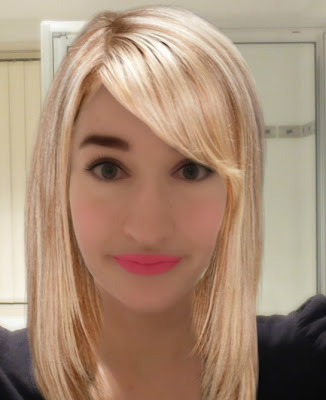 I spent a good amount of my night looking at all the different cuts/ colours that I have wanted to try...and some were just plain scary when I saw what I'd look like...BLAH and GAH! Then there were the good ones they genuinely surprised me. 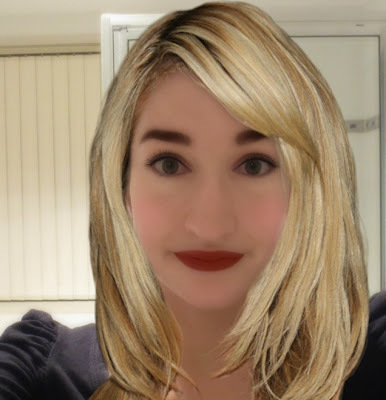 I have been DIY cutting and colouring my hair for around 2 years now, and it's time I let a professional give it a go ;) I have a local salon near where I live so I might suss it out for pricing. 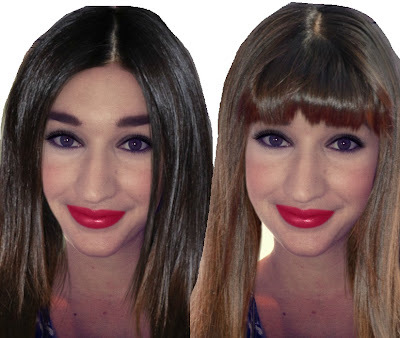 Until then I made sure I checked out all my options with cuts and colours via the Virtual Makeover...here's just a few! 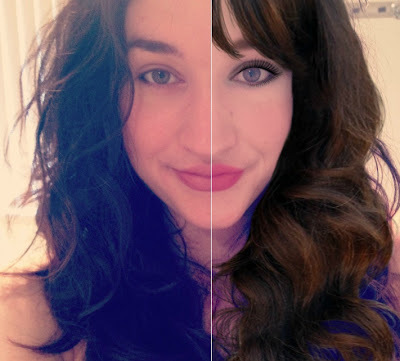 If you want to have a crack at a virtual makeover for yourself (or someone else) you can start by clicking here. Please note: I'm in no way affiliated with this site, I stumbled across it and simply believe it's a helpful tool. That's all. I'm not paid a single dollar to say anything about the site. 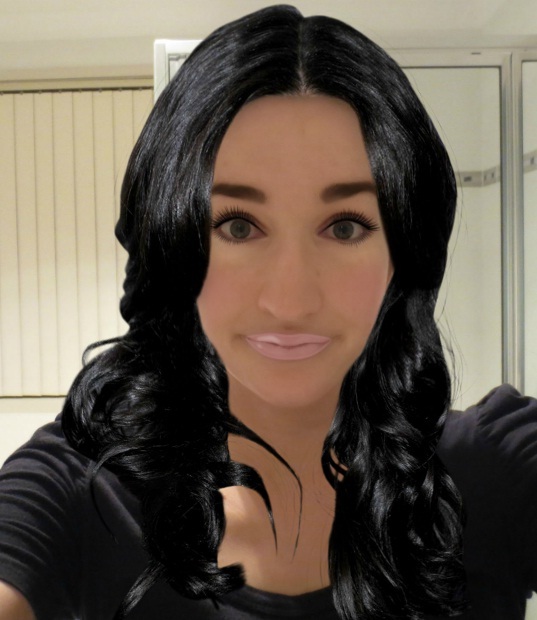 One thing I really like about this particular Virtual Makeover is that at the end, you have the option to see the full list of products you used though I'd still recommend testing those products in store before purchasing them! 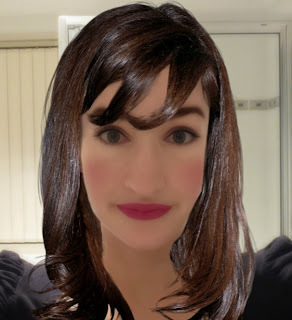 The downside to the Virtual Makeover is after a while I got very sick of looking at my own face haha, but at least I now have a firm idea of what looks ridiculously horrible on me and what doesn't. 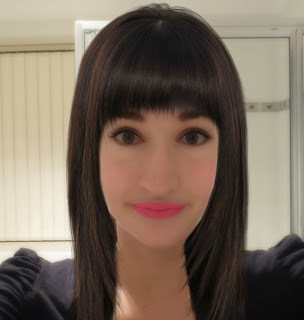 So that's my dabble in Virtual Makeovers! I wanted to quickly add a HUGE Thank you to everyone who reads my blog! I now have over 15,000 views and I am planning on doing a giveaway when that number reaches 20,000 as a way of connecting further with you all. I really appreciate every single person who reads my blog/ follows it!